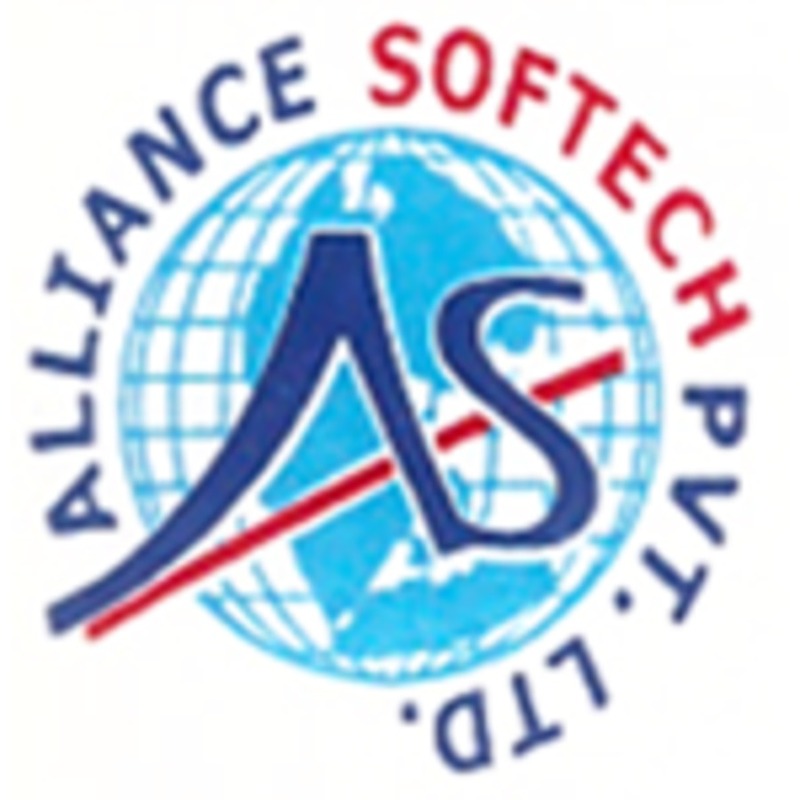 Alliance Softech best website design company in Delhi, India. We also offer web development & digital marketing services to our clients. You want to do anything on the web aspldelhi.com is the best place to be.